Your new movie Groundswell Rising, Protecting Our Children's Air and Water - in a few words, what is it about? 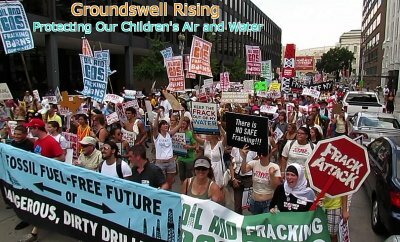 Groundswell Rising, Protecting Our Children's Air and Water is a film about people working together to resist the invasion of the industrial process of fracking into their neighborhoods, schools and lives. 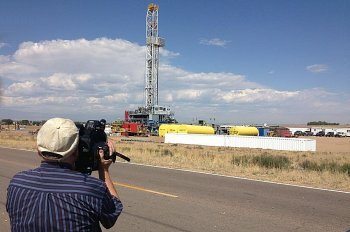 What inspired you to make a movie about fracking and its consequences, and your personal views on the subject? 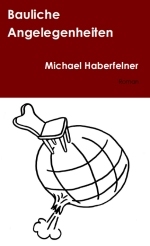 I first leaned about fracking at a teach in at a local public library. 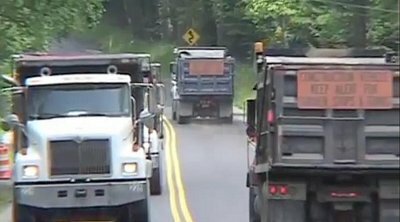 Dr. Theo Colborn�s film What You Need to Know About Natural Gas Production was shown and it really opened my eyes to this threat. I could not believe that this was going on and that there was no huge public outcry. Also at this meeting there were 2 women who were working on organizing communities to resist fracking and keep it out of their towns. 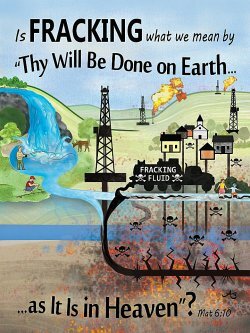 I was impressed by the passion and knowledge of these ladies and decided to make a film about the resistance to fracking and the people who are dedicating so much to protect our environment and our future. I believe that people have been treated with great insensitivity to put it nicely by a giant multinational industry. I had thought that our laws protected us from this kind of treatment, but apparently I was wrong and our protections have been sold out along with our dignity. We all need to know that this is going on and be made aware of what can be done to protect our children, our quality of life and our environment. Groundswell Rising, Protecting Our Children's Air and Water has no narration. The people who are being personally affected speak for themselves. As well as those who have dedicated so much to educate and guide those wanting to resist and make a difference. Do talk about some of your principal interviewees for a bit, and how did you find them? I traveled to where people were demonstrating against the onslaught of fracking into their communities. The first person I interviewed as David Kagan, a retired English professor who was witnessing an armada of heavy industrial traffic into his quiet, picturesque riverside home. During our interview he began to cry as he told me of how his life has changed as a result of fracking. He invited me to come to his home and see for myself. 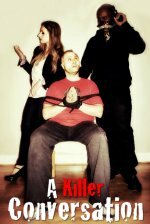 I did and the first short we put out from the film Heavy Fraffic, (www.youtube.com/watch?v=KZZQxe6FiGA) moved many people and empowered us to continue making the film. Some of your major challenges of getting your movie made? As with all documentaries funding is the biggest hurdle. We basically had very little funding. Mark Lichty our executive producer was able to bring in some funds from associates and we received a few small grants. Most of the funds came from small donations to our nonprofit, Resolution Media Fund. The bulk of work was a volunteer effort or deferred payment by a dedicated production team. What can you tell us about the shoot(s) as such? 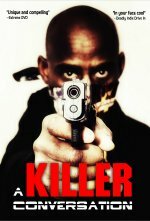 Most of the shooting was done by me and our associate producer David Walczak. Co-executive producers Mark Lichty and Matt Cohen also helped on shoots and did some of the shooting. The shoots were very moving, people were open and honest with us and also passionate about getting the message out. A few words about critical reception of your movie so far? So far we have had very positive response. Our film has been called one of the best on the subject. I think people appreciate that our subjects are able to tell their stories and that the film is not mean-spirited. Because you see people being effective and making positive change in �heir communities our film has been called uplifting and empowering. The $64-question of course, when and where will the movie be released to the general public? DVDs of the film are now available on our film website, groundswellrisng.com, community screenings can be arranged with our distributor Bullfrog Films - www.bullfrogfilms.com. We also have an international distributor, Sideways Film - www.sidewaysfilm.com. Groundswell Rising, Protecting Our Children's Air and Water can be seen on RT Russia Today, and Free Speech TV. I am also a musician/composer and wrote and recorded the theme song for the film Groundswell Rising, Protecting Our Children's Air and Water. A CD with this song and 9 others of my tunes was put together to help support the film called I See a Groundswell. This CD is available on my music website www.renardcohen.com, ITunes and other outlets. What got you into filmmaking in the first place (and documentary filmmaking at that), and did you receive any formal education on the subject? I went to Emerson College and NY Tech as a communications major, but got into TV by doing music for productions my brother Matt Cohen was working on. Over the years I have worked in all phases of production. What can you tell us about your filmwork prior to Groundswell Rising, Protecting Our Children's Air and Water? My brother Matt Cohen and I have had a production company, Resolution Pictures, for the last 25 years. We have produced for The Food Network, PBS, Fine Living, National Geographic and many others. We have won 2 Emmys. One Emmy was for a PBS miniseries called Seasoned With Spirit a Native Cooks Journey. This was a series where we traveled with a Native American chef back to 5 tribes to learn about their food and culture. The other Emmy was for a piece we did for WNET called Theater On The Edge. I try to look for good composition, lighting, and interesting angles. Groundswell Rising, Protecting Our Children's Air and Water was our first full-length doc so in many respects it was learn as you go. I like Altman, Kubrick, Clint Eastwood, Zemeckis, Reiner, Howard, Woody Allen, Scorsese, the Maysles Brothers, the Coen Brothers, and many others. There are many but a film I just saw again and love is Joe Versus the Volcano. If you never saw it, check it out. I would not say I deplore any film. To complete a film is quite an accomplishment even if it is not my taste. 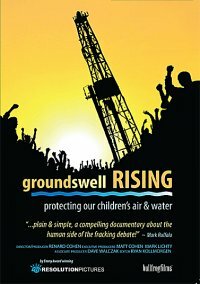 Please order a copy of Groundswell Rising, Protecting Our Children's Air and Water (groundswellrisng.com) and show it to your family and friends and those who think that natural gas is a bridge fuel to a cleaner planet. We made the film as a tool to inform, educate and inspire and I hope people will continue to use it that way. Thanks for this opportunity to share my thoughts.